Music Hello Shark Share New Track, "Alligator"
Lo-fi pop outfit Hello Shark have shared their new track, "Alligator," the third single from their upcoming album Delicate. The man behind the music, Lincoln Halloran, is a former Burlingtonian who's been living and making music in Philadelphia since 2014. Halloran collaborates with a number of northeastern artists on the new record, including Katie Bennett (Free Cake for Every Creature), Matthew and Keith Hampson (Power Animal) and Emily Sprague (Florist). 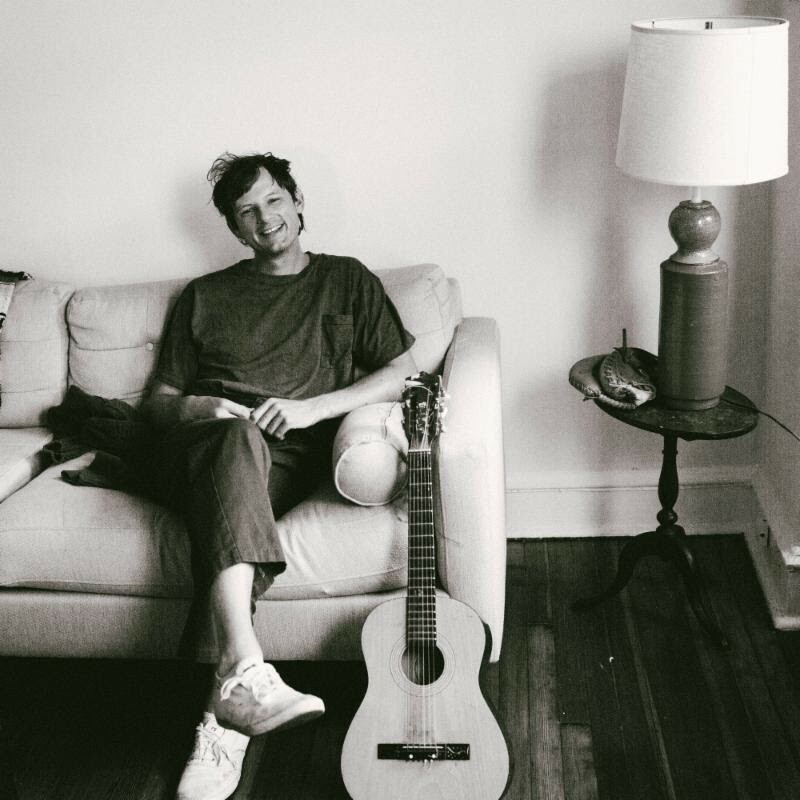 Following singles "Jackson Browne" and "Drake Night," the new track finds Halloran as vulnerable and quizzical as ever, effortlessly spinning life's minutiae into a sweet, sad love song. Delicate will be released on September 30 via Chicago-based label Orindal Records, which specializes in limited-run offerings from off-kilter musicians. More music from Hello Shark can be found on their Bandcamp page.